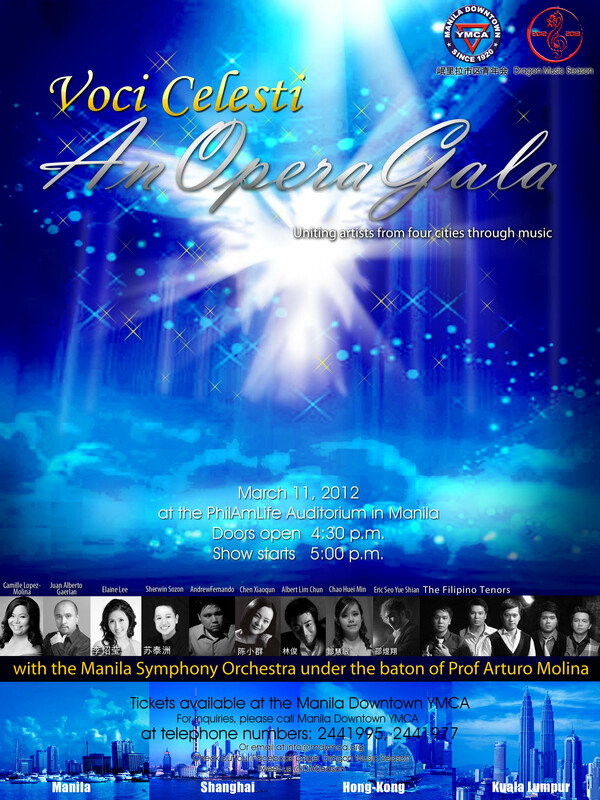 March 11, 2012 marks a very special day in Philippine classical voice concert history. For the first time (as far as we know), classical artists from four major Asian cities will congregate in Manila for a night of friendship, opera arias and beautiful music. Lyric Opera of the Philippines is proud to participate and help in the concert by sending some of the finest Philippine classical singers of today. Listen to beautiful operatic works sung and interpreted by Philippine prima donna: Camille Lopez-Molina; Philippine premier tenor and Rosa Ponselle scholar: Juan Alberto Gaerlan; University of British Columbia garduate: Elaine Lim-Lee; Philippine Organization of Classical Singers president: Sherwin Sozon; First Prize Winner of the 2003 Loren Zachary National Voice Competition: Andrew Fernando and new classical vocal group: the Filipino Tenors. Accompaniment will be provided by one of the best orchestras in the Philippines today: the Manila Symphony Orchestra under the baton of Prof. Arturo Molina. Foremost among the guest singers is Ms. Chen Xiaoqun from Shanghai. Ms. Chen graduated from Shanghai Conservatory of Music under the tutelage of Professor Xie Shaozeng; graduated from the Universitat Mozarteum in Salzburg, Austria’s University of Music and Performing Arts, with diplomas in “opera performance” and “oratorio and artistic performance”. She won “best timbre” in Rio de Janeiro International Vocal CompetitIon in Brazil, “Berenlait Prize” in Salzburg 5th Mozarteum Music Competition in Austria, “Mozart Prize” in Barcelona International Vocal Competition in Spain and “Lily Realman Prize” by International Mozart Foundation. 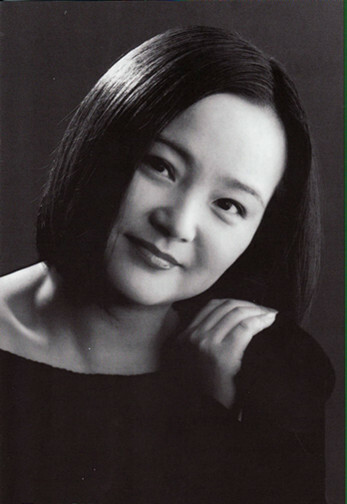 She is currently a professor of Voice/Opera studies in Shanghai Conservatory of Music. As a coloratura, she performed as lead characters in numerous operas and held many solo concerts at home and abroad. She also sat as judge in numerous international vocal competitions. Mr. Albert Lim Chun is one of the finest baritones in Hong Kong. A recent father, Lim Chun attained his Postgraduate Diploma in Performance and Postgraduate Certificate in Performance with Distinction at the Royal College of Music after completing his Bachelor’s Degree of Music (Honours) at the Hong Kong Academy for Performing Arts. Throughout his studies, Albert has attained a number of scholarships including Royal College of Music (Hong Kong); Welsh Male Choir Scholarships; the Society of APA Scholarships; Guinness Flight’s Music Prizes; Exxon Energy Limited Scholarships. Lim has appeared as guest soloist in concerts with the Hong Kong Bach Choir, the Hong Kong Oratorio Society and the Hong Kong Philharmonic, works including: Johann Sebastian Bach’s “Magnificat in D, BWV 243”, George Frederic Handel “Israel in Egypt”, Johannes Brahms’s Ein Deutsches Requiem, op. 45, Petite messe solennelle by Gioacchino Rossini etc. 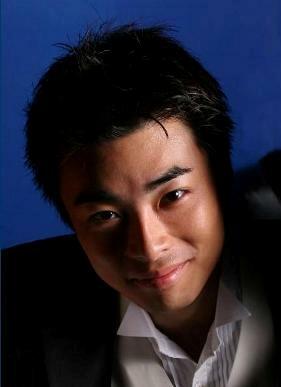 Lim Chun has also performed numerous roles of famous opera programmes such as playing Barone in Verdi’s La Traviata (Opera Hong Kong’s production); Dancairo in Bizet’s Carmen (Opera Hong Kong’s production); Gugliemo in Le Villi by Puccini (HKAPA’s production); Yakuside in Puccini’s Madamme Butterfly by (Hong Kong Philharmonic Orchestra); Marcello in Puccini’s La Boheme (HKAPA’s production);Ben in Menotti’s The Telephone (HKAPA’s production) etc. In April 2007, he was invited by the Shanghai Opera House to sing the role of Dancairo in Bizet’s Carmen by the Shanghai Opera House under the baton of Michel Plasson. In the same year, he sang the role of Gregorio from Gounod’s Romeo and Juliette in May and Johann from Massanet’s Werther for Opera Hong Kong in 2008. In March 2009, he was again invited to sing the role of Escamillo in Bizet’s Carmen for the Hong Kong Academy for Performing Arts. We have two young artists from Kuala Lumpur: Taiwan Super idol Top 11 Mr. Eric Seo Yue Shian and Ms. Chau Huei Min. Mr. Seo has been interested in music since early childhood: playing the piano, trumpet and singing (both in choirs and as a soloist ). 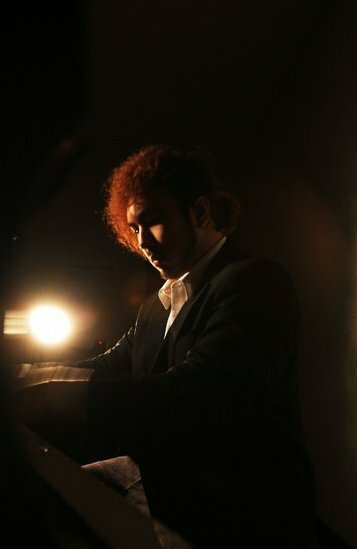 He graduated with a major in piano and minor in trumpet and composition from the prestigious Taipei Fujen Catholic University. He studied piano with Professor Panovska, Mr. Loo Ban Hean, Mr. Ng Chong Lim and Professor Winnie Leung Wen Yi. He pursued his voice studies under Mrs. Mah Suit Lee. After graduating, Mr. Seo has been actively performing in recitals, musicals, and international competitions, as a soloist, instrumentalist and choir member. 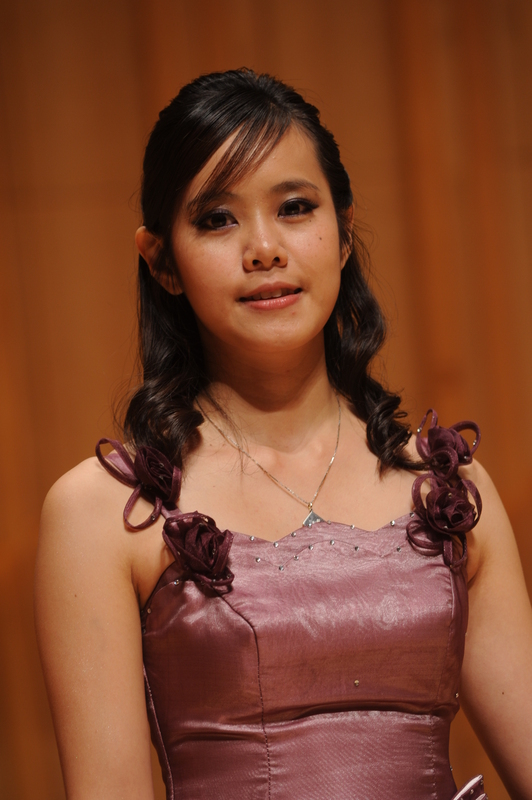 Ms. Huei Min graduated from Taipei National University of the Arts, major in voice and minor in piano. Her vocal teachers include Ms. Mah Suit Hoong, Mr. Mah Sewi Kim and Ms. Mah Suit Lee and Professor Lee Chia Yi. She has performed in numerous concerts, recitals and operas including the role of Gretel in Hansel und Gretel, Euridice in Orfeo Ed Euridice, etc. She has attended numerous vocal master classes conducted by internationally renowned singers like Dilber, Barbara Honn and Matthew Lata. Venue for the concert will be at the PhilAmLife Auditorium along UN Avenue in Manila. Voci Celesti, an Opera Gala is produced by the Manila Downtown YMCA and is included in their Dragon Music Season. For tickets and inquiries please call Manila Downtown YMCA thru 2441995 or 2441977, or email us at lyropera@gmail.com.